Performing a local search around solutions found by an evolutionary algorithm is a common practice. Local search is well known to significantly improve the solutions, in particular in the case of combinatorial problems. In this paper a new local search procedure is proposed that uses a locally established utopia point. In the tests in which several instances of the Travelling Salesman Problem (TSP) were solved using an evolutionary algorithm the proposed local search procedure outperformed a local search procedure based on Pareto dominance. 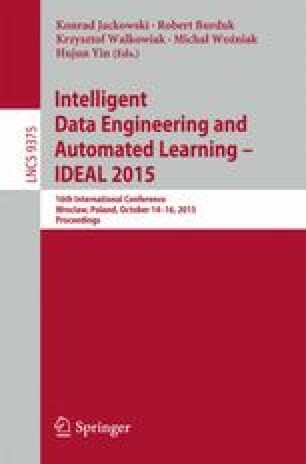 Because the local search is focused on improving individual solutions and the multiobjective evolutionary algorithm can improve diversity, various strategies of sharing computational resources between the evolutionary algorithm and the local search are used in this paper. The results attained by the tested methods are compared with respect to computation time, which allows a fair comparison between strategies that distribute computational resources between the evolutionary optimization and the local search in various proportions.